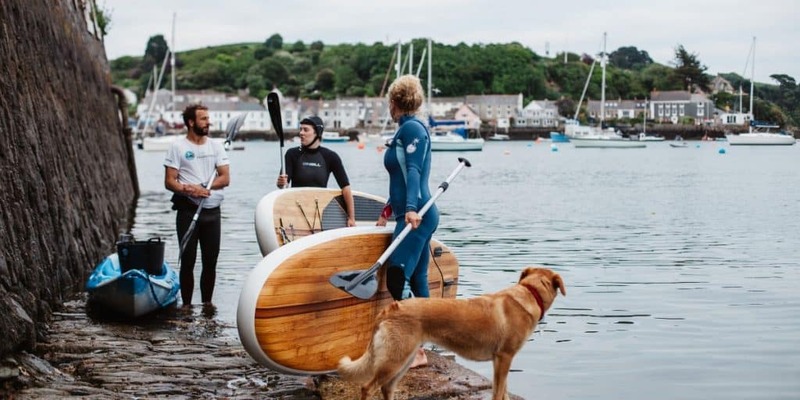 Ever wanted to try watersports in Cornwall? 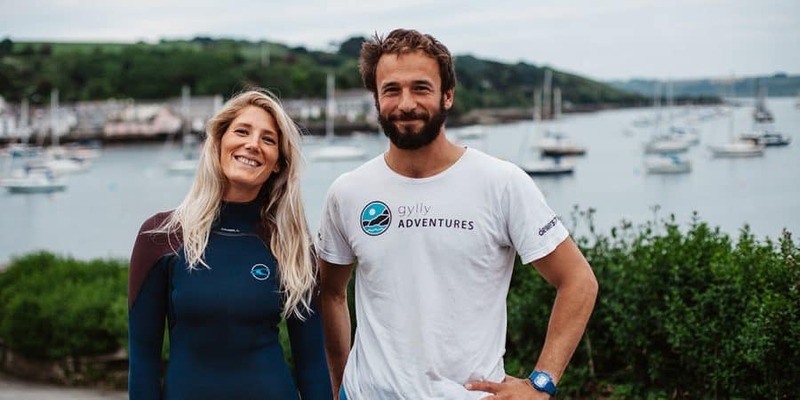 The Greenbank Hotel and The Working Boat have teamed up with Andy from Gylly Adventures, offering guests and locals the chance to experience Falmouth on the water. 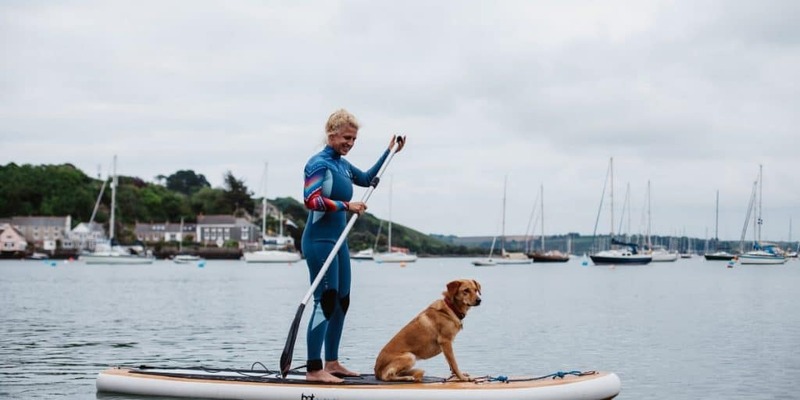 Gylly Adventures, Falmouth’s number one adventure activities provider, offer a bundle of activities and watersports in Cornwall, launching straight from our private pontoons. For back-to-nature fun, you can book a session with The Greenbank’s reception team or by calling Andy directly on 07341 890495.  *Discounts apply for a booking of more than two people. Please use promo code ‘Greenbank’ on the Gylly website or book by calling 07341 890495.